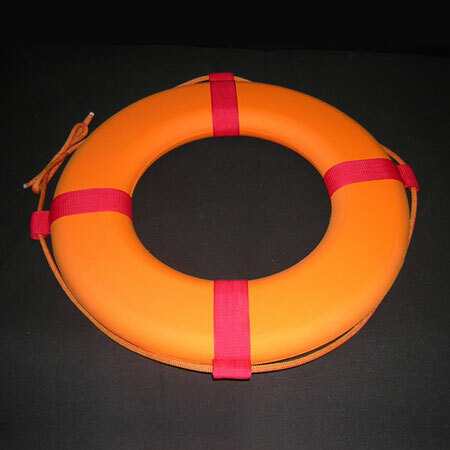 We are an expert Taiwan manufacturer, supplier and factory, which has been experienced for producing Life Buoys products etc. We aim at serve our customers in the finest quality products, competitive price with prompt delivery. We always ensure dedicated products through quality control and keep to breed professional workers. Please be free to contact with us for more details.